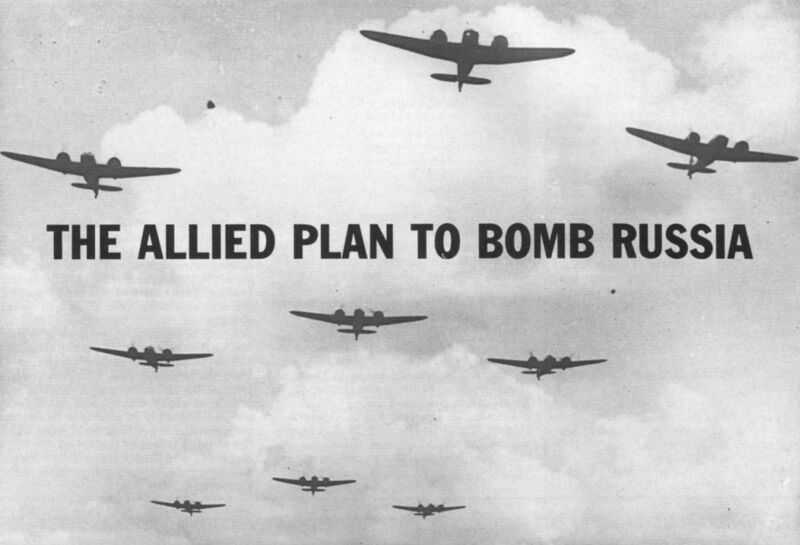 Five French squadrons of Martin Marylands would have been used to attack Russian oilfields at night had the Allied plan to bomb Russian wells been carried out. 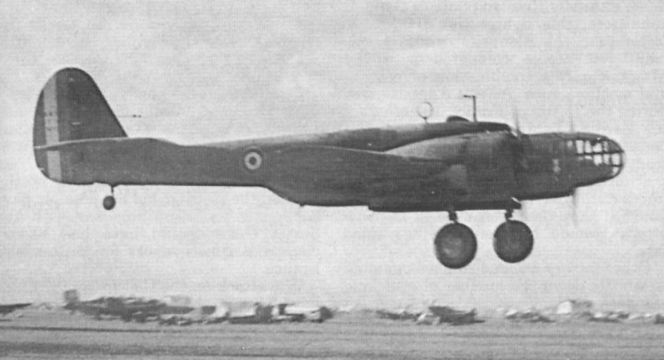 This Free French Air Force Maryland was photographed at Foggia, Italy in December 1943. 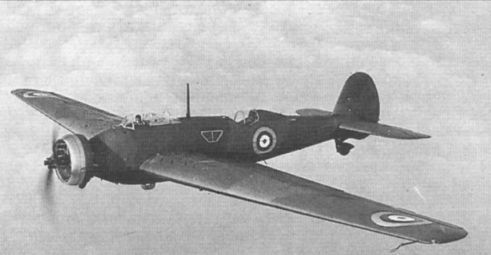 The Allied assault force on Russian oilfields would have included a squadron of Wellesleys, on photo, and four squadrons of Bristol Blenheim IVs.